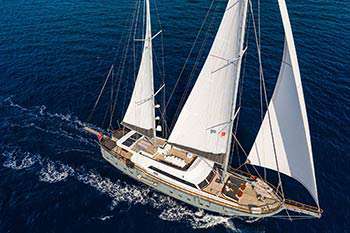 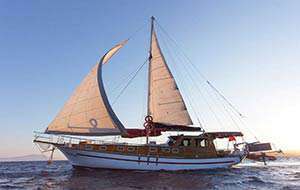 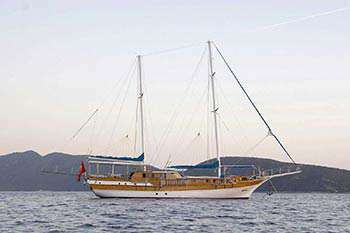 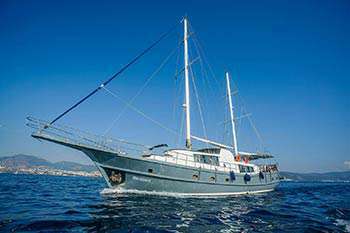 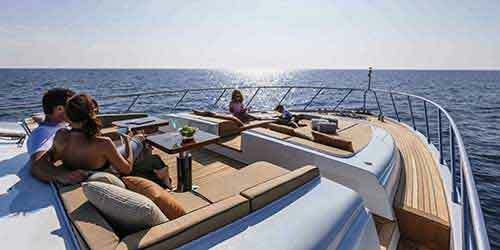 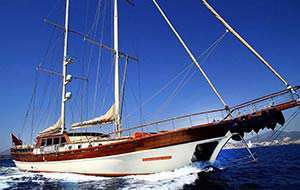 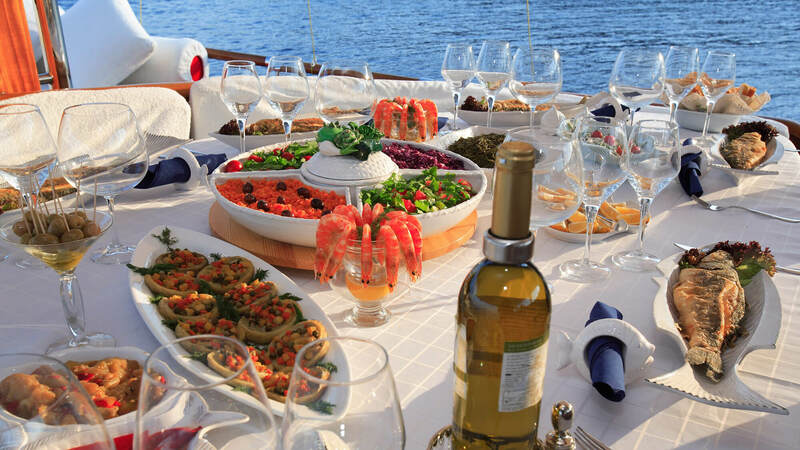 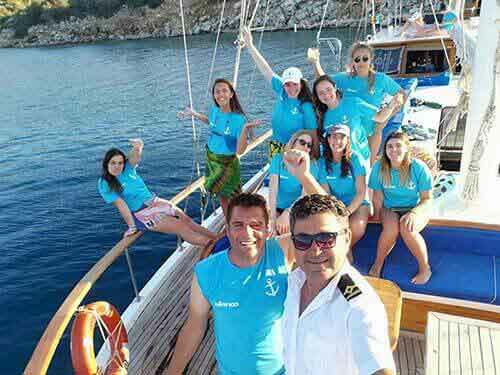 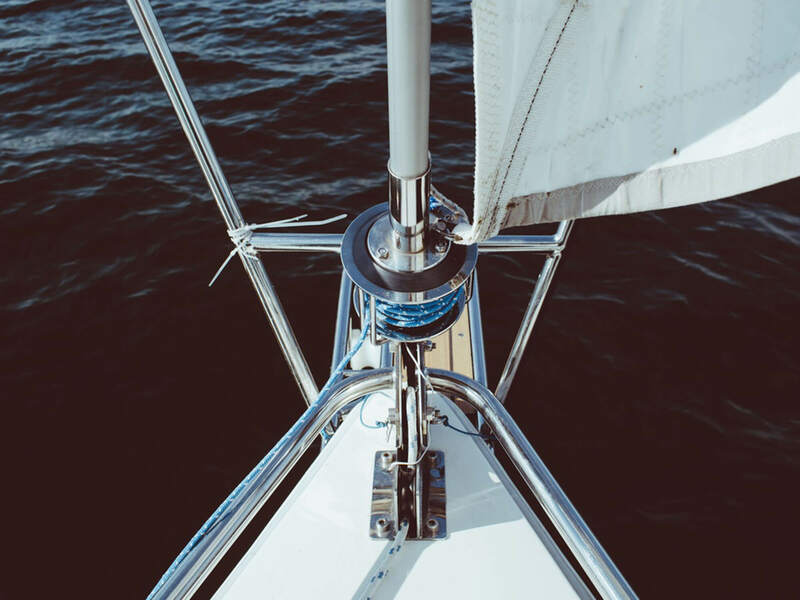 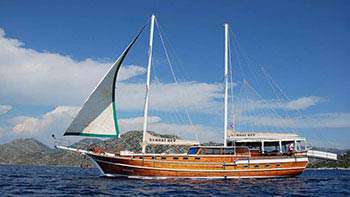 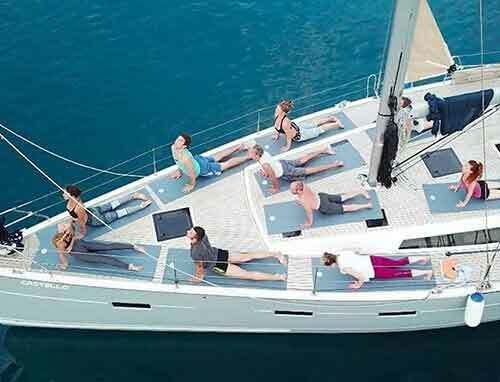 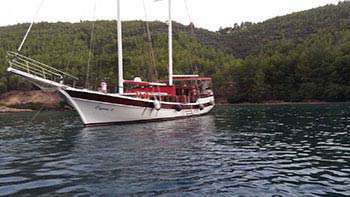 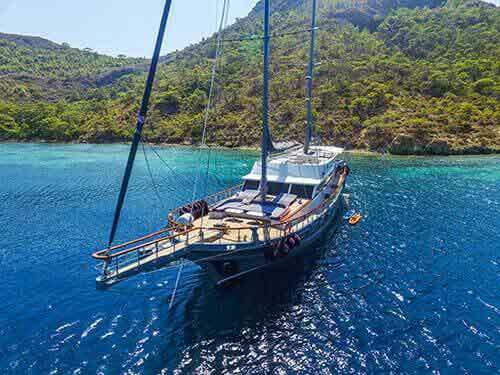 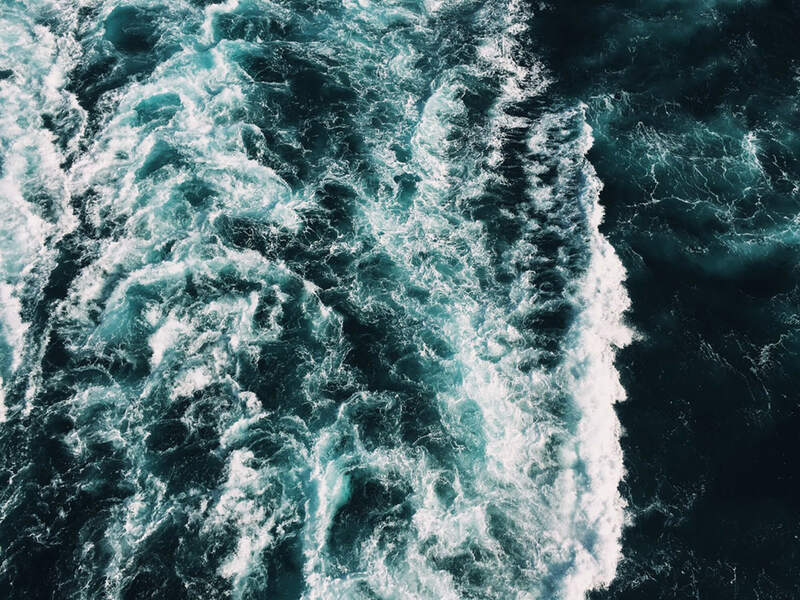 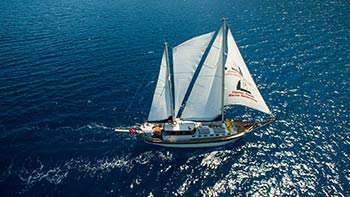 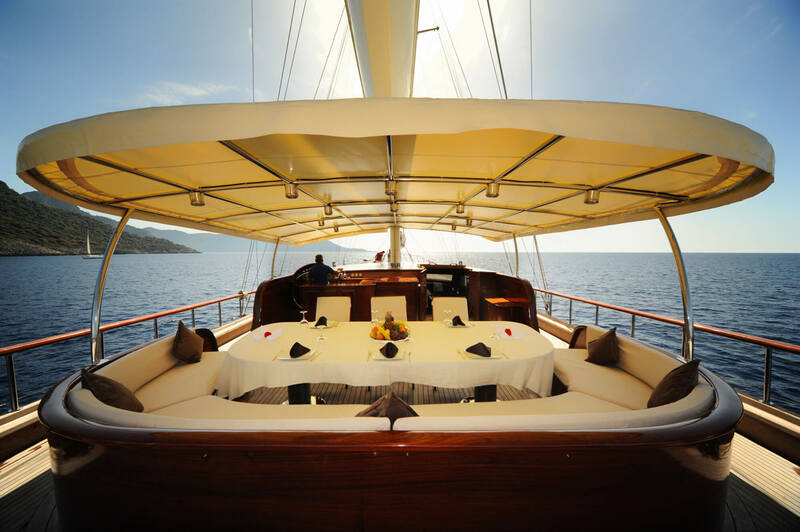 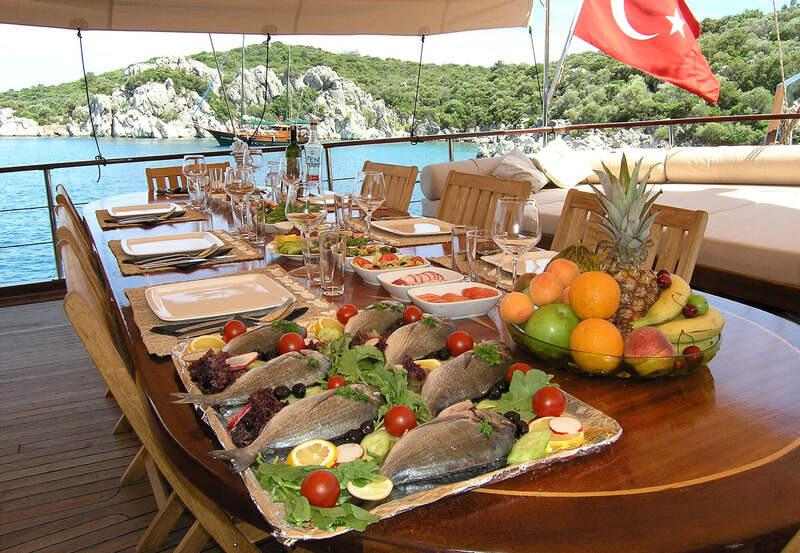 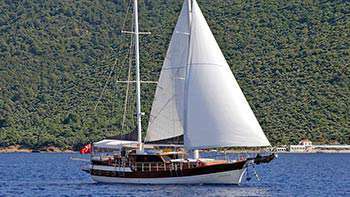 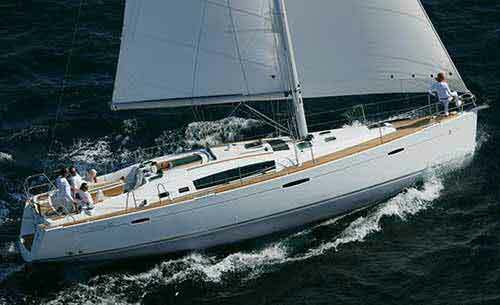 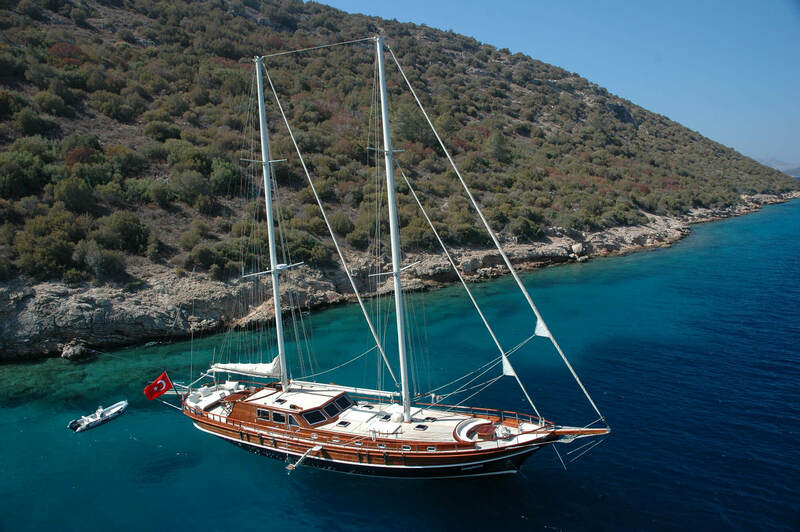 Barbaros Yachting offers Exclusive Daily Tours for people who like to travel in style and enjoy personal treatment. 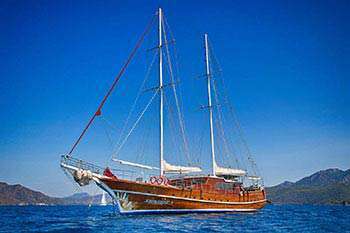 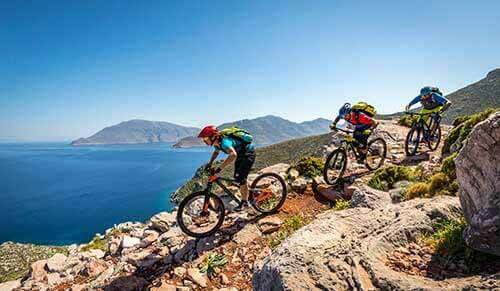 For a relaxing and comfortable solace away from daily stress, enjoy a private tour for a full day on the most breathtaking bays of Turkey. 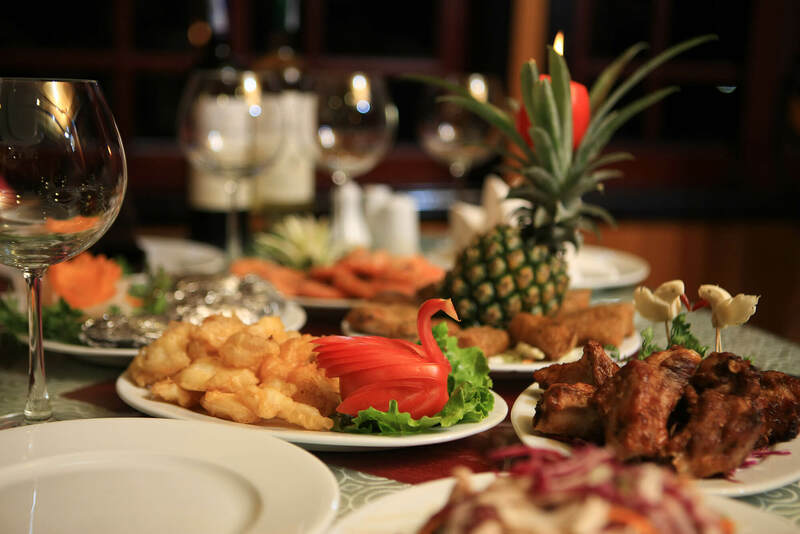 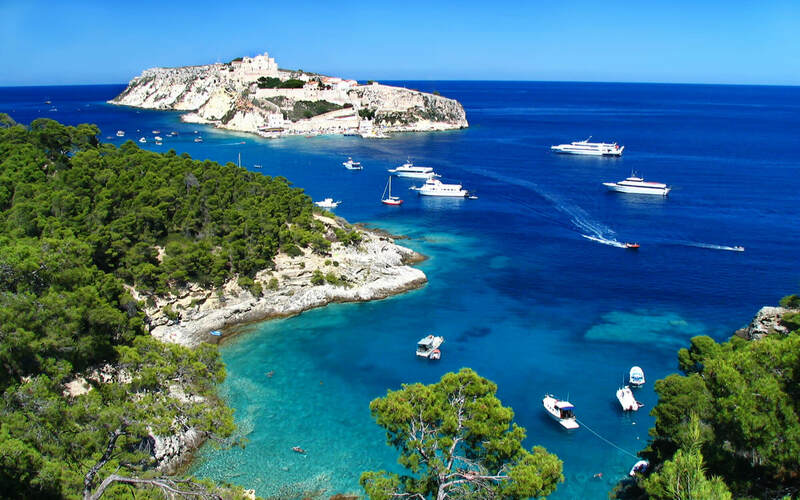 •	Unlimited local alcohol and non-alcohol drinks, per Person 35 Euro.